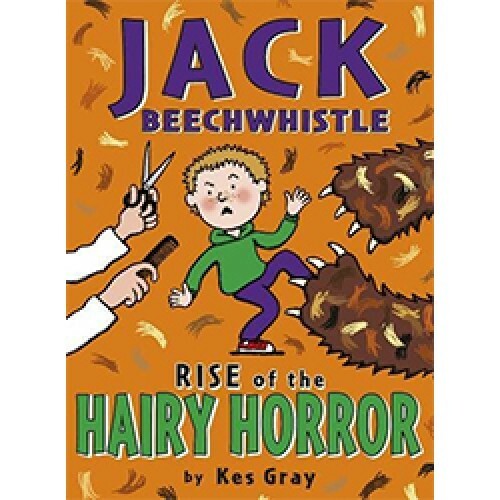 The second brilliant book in the Jack Beechwhistle series. The world's a dangerous place. Luckily, Jack Beechwhistle is around to protect it. He might look like an ordinary boy, but really he's a junior secret agent. 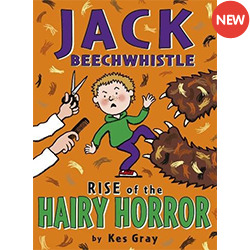 He's tackled all sorts of missions - exploding conkers, zombie sweet-shop owners, and man-eating giant slugs - with a bit of help from his best friends and sidekicks, Colin and Harry (as long as it's not past their bedtime).